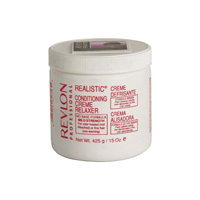 A whitener powder form that creates a cream in contact with water for easy use. 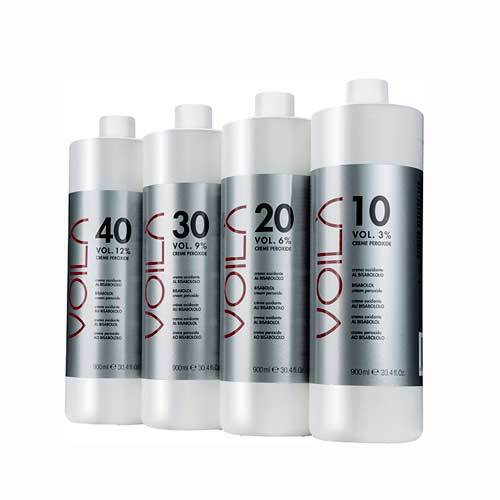 Suitable for every type of technique : balayage, streaks, discoloration total, pickling, Démaquillante. 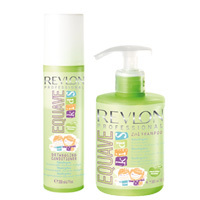 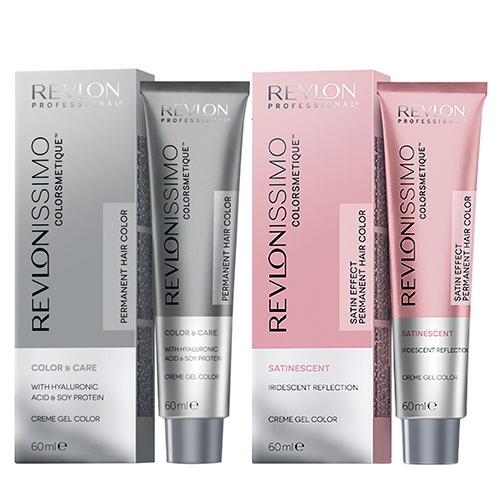 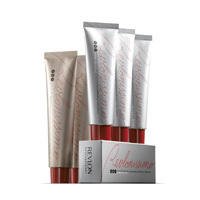 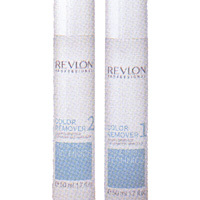 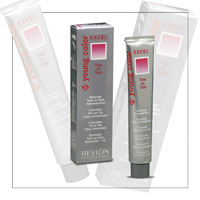 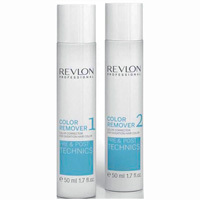 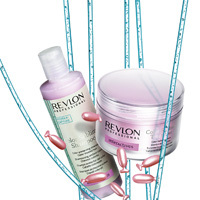 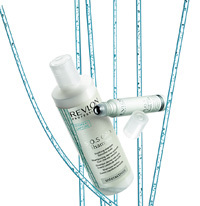 Oxidant for use with Revlon YOUNG COLOR EXCEL. 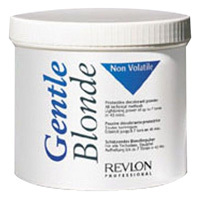 It may have a bleaching effect. 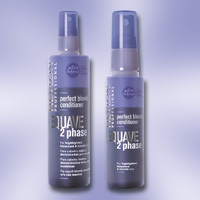 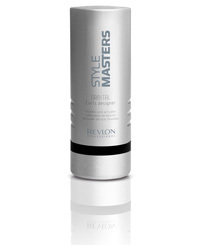 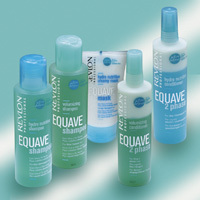 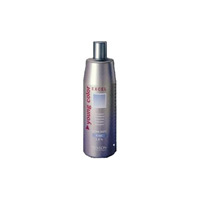 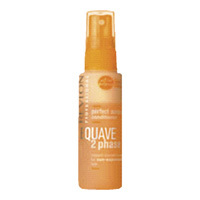 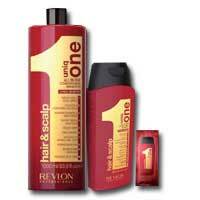 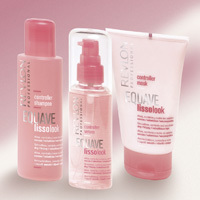 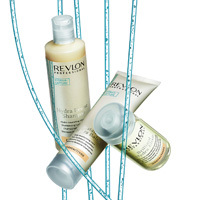 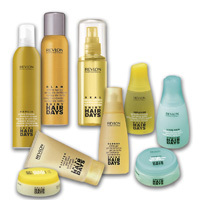 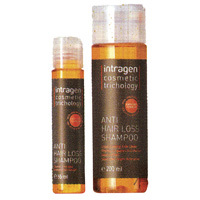 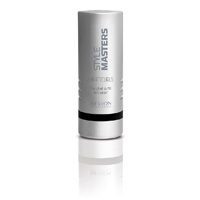 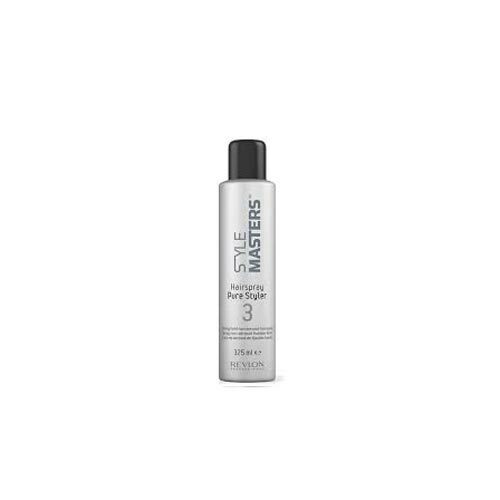 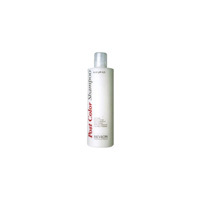 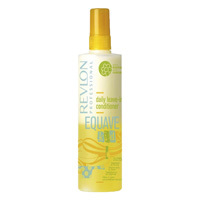 Total control for hair very strong and with a tendency to frizz. 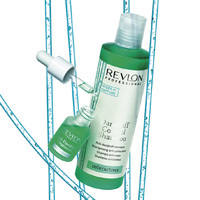 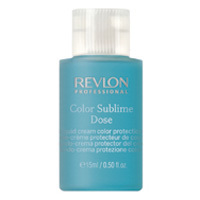 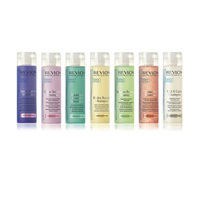 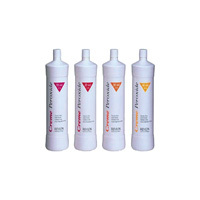 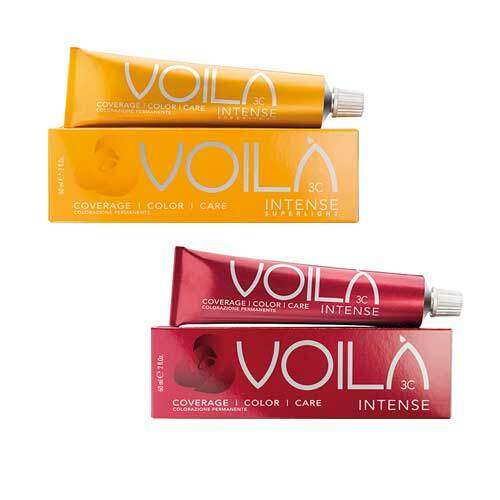 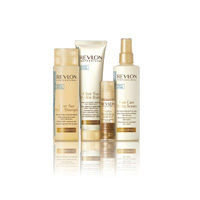 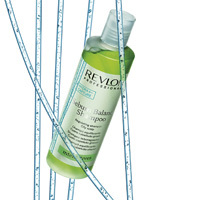 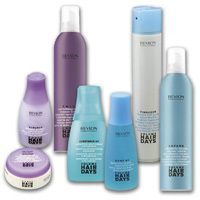 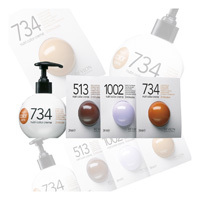 Sublime Color Dose : Treatment fluid that protects and enhances the color of colored hair.